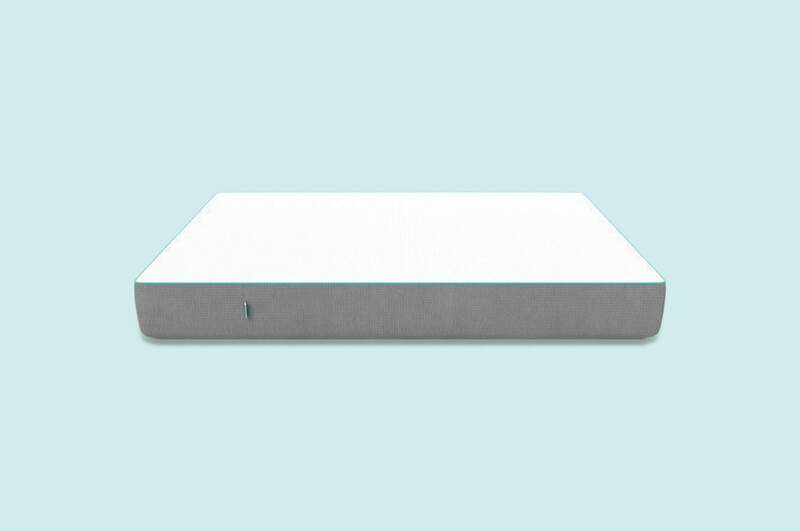 Easter Sale: 15% off Eva Bundle (The Eva Mattress + Sheets + A Duvet Set). Ends 24/04. A medium-firm support system is the best part of the Noa. 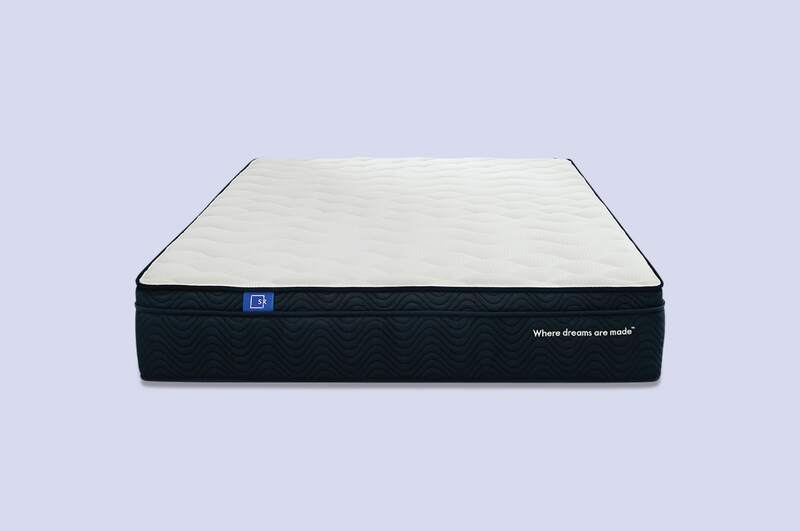 Many customers enjoy the combination of foam and springs, which features the best of both sleep systems. The natural latex is also a plus for hybrid designs, as several competitors use synthetic foam instead of the higher quality material. Eva's strength is its hybrid design. 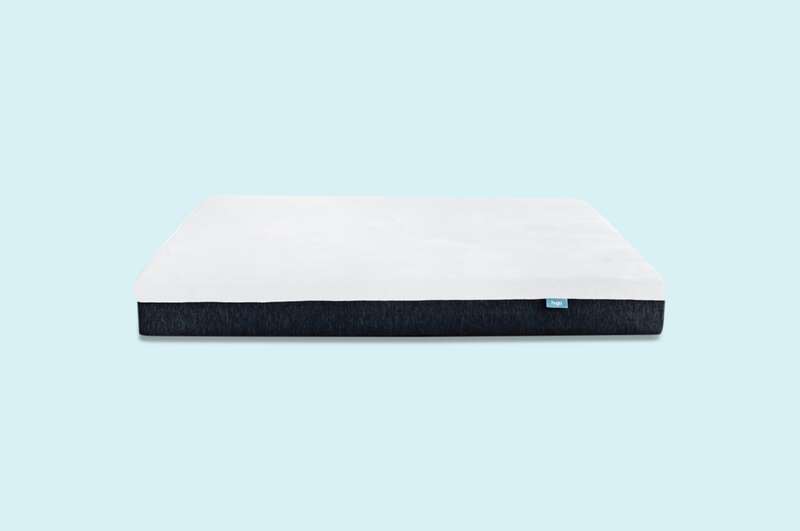 The combination of foam and springs creates a "comfy" feeling unmatched by all-foam mattresses. 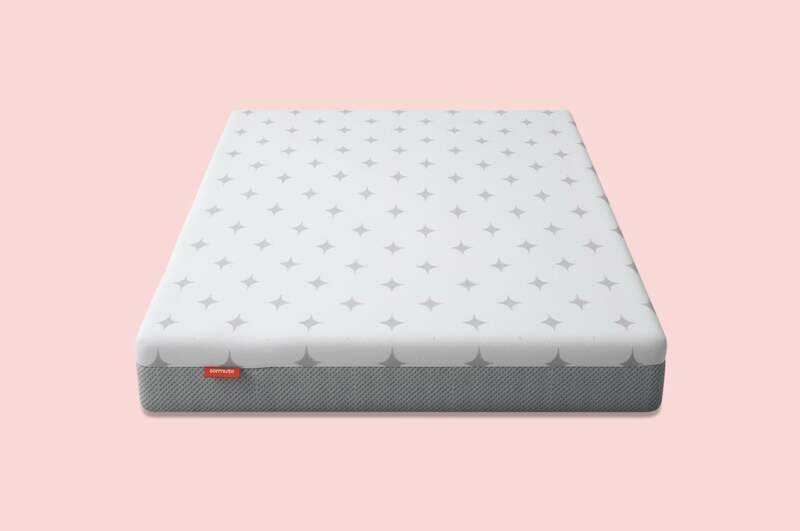 While some customers worried the springs would be too bouncy or uncomfortable, their fears were replaced with sweet dreams. 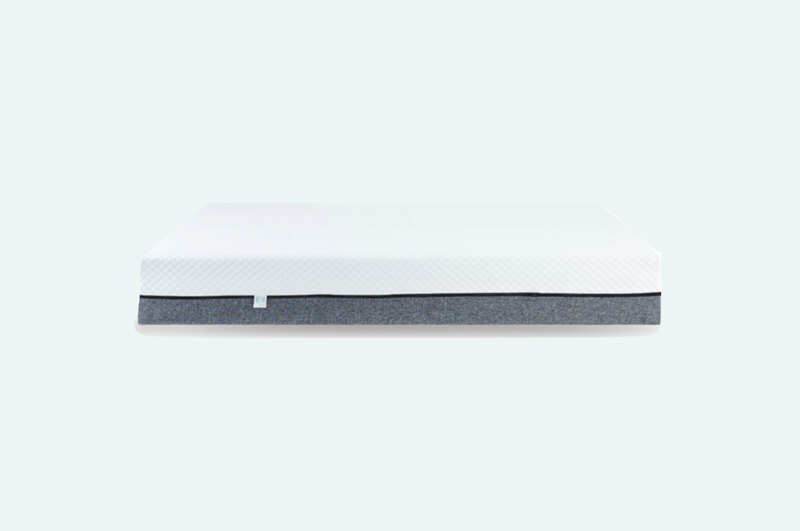 Eva's innovative design is perfect for customers afraid to commit to an all-foam or all-spring mattress. 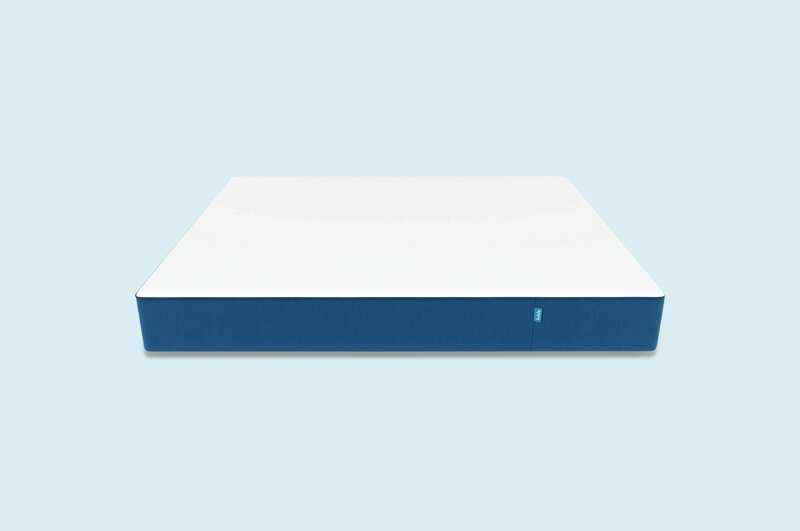 Although the Noa is firmer than all-foam designs, it's still too firm for some. 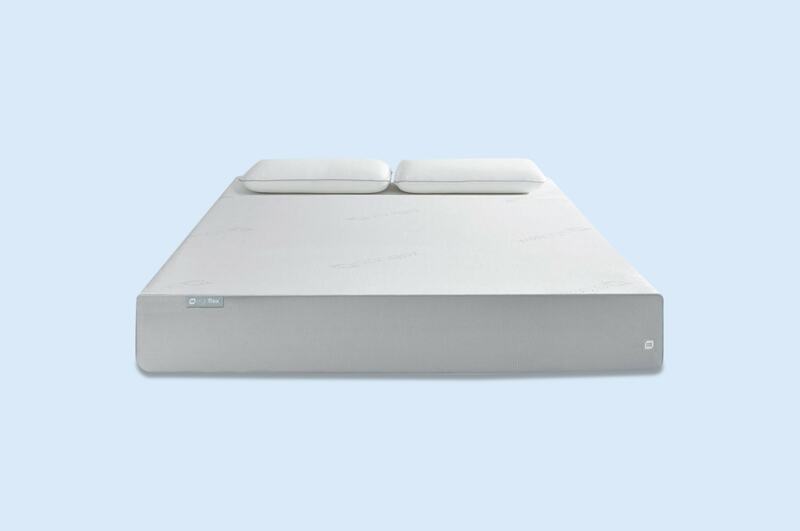 A firm feel is good for side and back sleepers. However, small sleepers or stomach sleepers may find it too hard. This is especially important to keep in mind for couples with vastly different preferences. Eva's micro-springs are small enough to prevent major motion transfer. 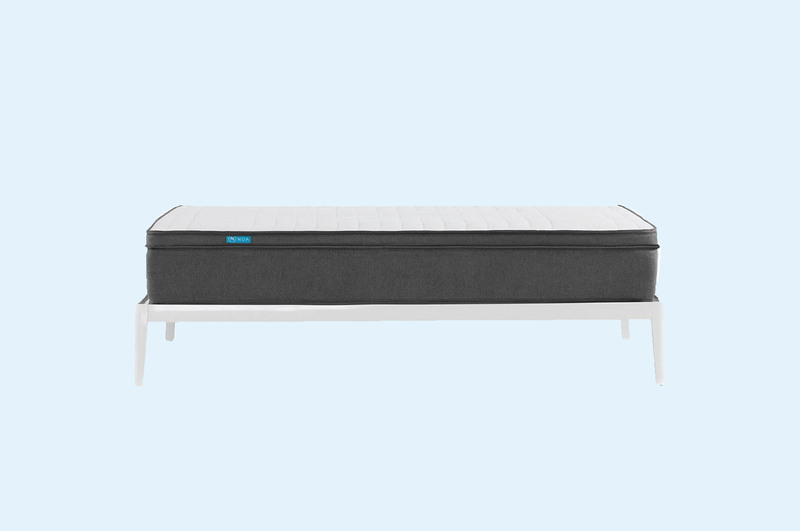 However, a spring design will always allow more movement than a full foam mattress. While several customers say their partners are not disturbed when getting out of bed, the motion will depend on your sleeping habits, total weight, and partner.